Concord Aerospace Feature on "ThePointsGuy"
Here is their article. We appreciated the coverage of our little experiment. If you want to own a (very large) piece of aviation history, check out this unique sale on eBay. Concord Aerospace, which has recently posted listings for used planes on eBay, has listed an auction for a vintage Boeing 747 that was operated by Virgin Atlantic that went out of service in 2015. After decades of flying the original jumbo jet, most airlines are opting for more fuel efficient aircraft and thus these ‘Queens of the Skies’ are either being sold for scrap parts, or in this case being auctioned off to the public like this vintage Lady Penelope themed plane. Place your bid for a vintage Virgin Atlantic 747 on eBay. 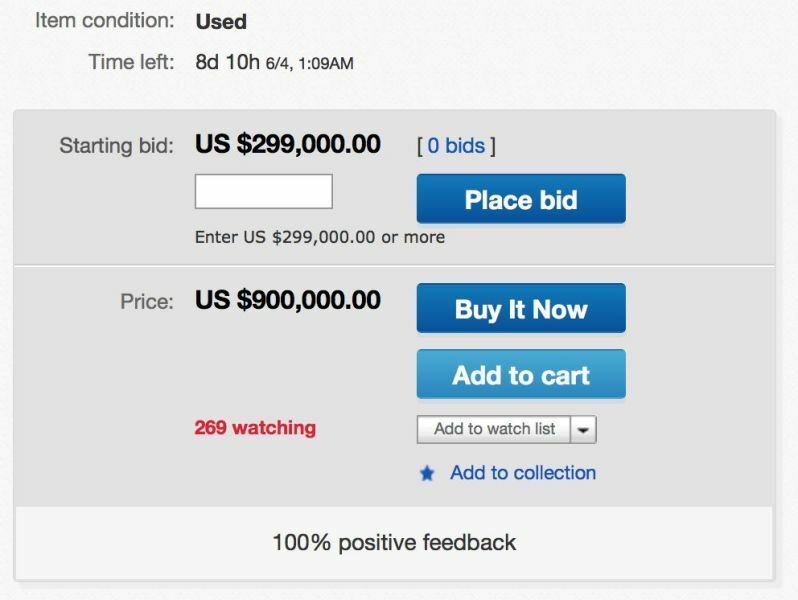 Bids are starting at $299,000 or you could ‘Buy It Now’ for a mere $900,000. As of the time of this posting, there have been over 45,000 visitors to the page, no bids, and almost 300 people ‘watching’ the auction. Since Boeing announced in January that it will only produce six 747s per year, this could be of great interest to aviation enthusiasts eager to spend more time with the beloved 747. Relax in your very own business-class cabin on the upper deck of this 747. Although many of the interior components are in-tact, the engines and other valuable equipment have been removed. The business-class cabin has 44 seats arranged in a 1-2-1 pattern. The Main Cabin aboard your potential 747 features IFE at every seat. The economy cabin of this aircraft contains 261 seats arranged in a 3-4-3 pattern. The seats still look like they’re in good shape, with large in-flight-entertainment screens at every seat. The mostly empty 747 flight deck. This particular aircraft was fitted with 4 CF6-80 engines. The aircraft underwent $76 million retrofitting project to install new engines, but these proved to not be significantly more efficient, which led to the aircraft’s demise. This plane was the second of the airline’s 747-400s to be retired. The galley has been stripped of all its food-prep appliances. After years of breakfasts, lunches and dinners being prepared by flight attendants, the galley has been stripped to its bones — but there’s plenty of room to add your own fridge and microwave! It’s eerie seeing the ‘Queen of the Skies’ no longer flying and stripped of many of her essential flying parts. Even with the significantly discounted auction rate, you’ll still be spending a pretty penny — but for lovers of the 747, this could be a priceless opportunity to own a piece of history. Will you be placing a bid for this vintage 747?